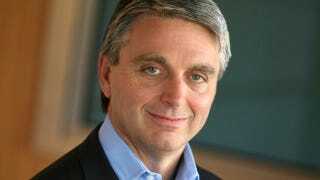 EA's CEO John Riccitiello has stepped down. And so of course, the fact that he's got a difficult-to-spell name, combined with the general level of dislike EA has earned in the wake of SimCity's disastrous launch, means that jokers the world over have been quick to hop on the joke train and joke it up with their jokes. Here are some of the best yuks from Twitter.